During a recent interview (via Daily Mail), Thomas said that Ragland told her daughter that if other people are not doing anything for her, she shouldn’t do anything for them either. [post_ads]“I like to think that a little kindness goes a long way. I like to give people the benefit of the doubt. A kind word goes a long way. Meghan’s been an actress for long enough: she’s had to deal with fans, to know that treating them with kindness is best,” he said. During the same interview, Thomas said that his daughter has not reached out to him. 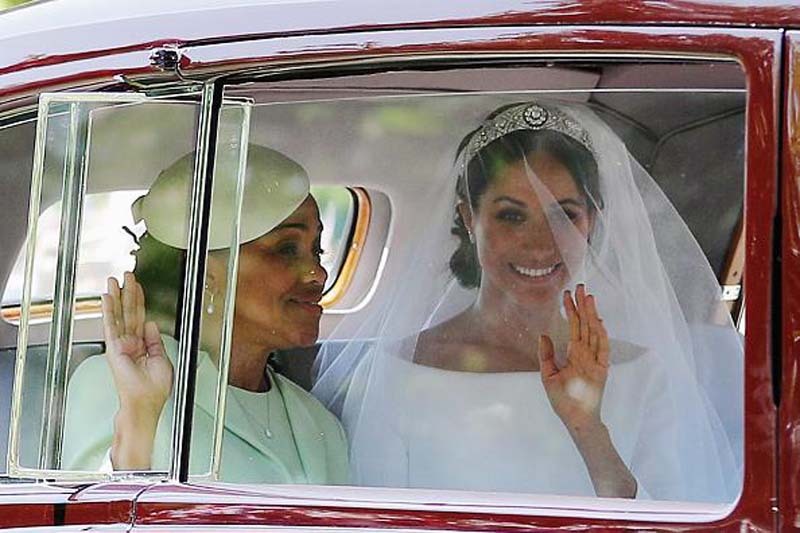 In fact, the Duchess of Sussex changed her number to make sure that her estranged family members could not give her a call. “I’m really hurt that she’s cut me off completely. I used to have a phone number and text number for her personal aides at the palace, but after I said a few critical words about the royal family changing Meghan, they cut me off. Those numbers were disconnected. They no longer work. I have no way of contacting my daughter. It’s her birthday on Aug. 4 and I want to send her a card. But if I need to send a birthday card to Kensington Palace, or wherever she’s living now, it’ll just be one among thousands. She’ll probably never see it,” he said. In related news, Thomas also mentioned the late Princess Diana during his recent interview. He said that the Princess of Wales would’ve loathed the royal family for the way that they have been treating him. “They have Meghan treating her father in a way that Harry’s mother, Princess Diana, would have loathed. That’s not what Diana stood for. Princess Diana is credited with changing the royal family, but she wasn’t perfect. She was still very much one of them. I think Meghan’s the one who’ll bring them into the 21st century if they’ll let her,” he said.